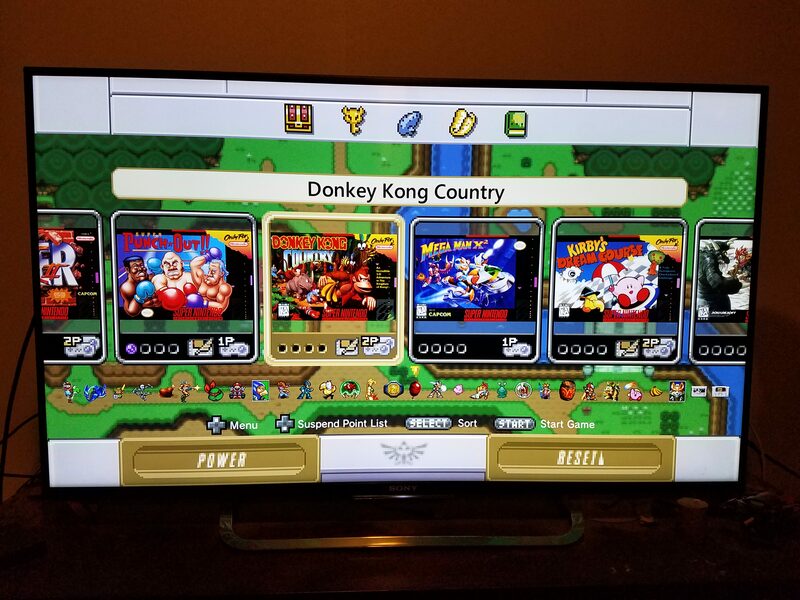 This is a collective thread for custom made Snesminii Themes! To submit your own theme please make sure that you have everything set up and working correctly. Then just zip it, upload somewhere and post it here. •Step 3) Locate your Hakchi2 installation directory and open the user_mods folder within. •Step 4) Copy the folder into the user_mods folder. •Step 6) Open hakchi2 and select Modules then Install Extra Modules. •Step 7) Select Modules click ok, then follow the onscreen instructions.